Bike Dock Solutions compact and great value products means that cycle parking no longer needs to be such a headache for housing developers. 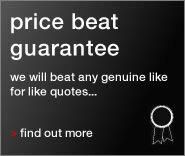 Speak to one of our representatives who can recommend the most suitable solution for you. Bike Dock Solutions provides a wide range of products that meet the requirements of the Code for sustainable homes. Please see below how cycle storage can gain you credits! Cycle Storage within the CODE! Aim: To encourage the wider use of cycle as transport by providing adequate and secure cycle storage facilities, thus reducing the need for short car journey. 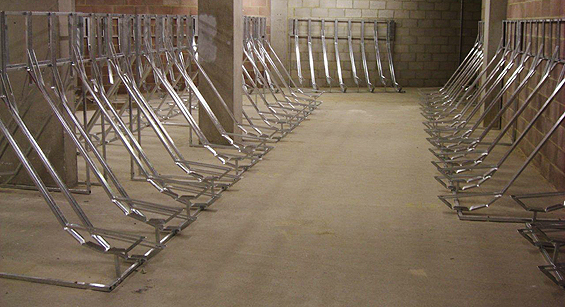 Assessment Criteria: Credits are awarded where adequate sized, safe, secure, convenient and weather-proof cycle storage is provided for each dwelling. "we were completely satisfied with your service. Which is quite refreshing in these troubled times!" James Whiteley (Buyer) Sir Robert Mcalpine.